The former Centre Dandenong Road plateway, installed in 1908-9 and used until the mid 1930s, was probably the last of a number of plateways which were laid along the semi rural roads on the outskirts of Melbourne after 1885. 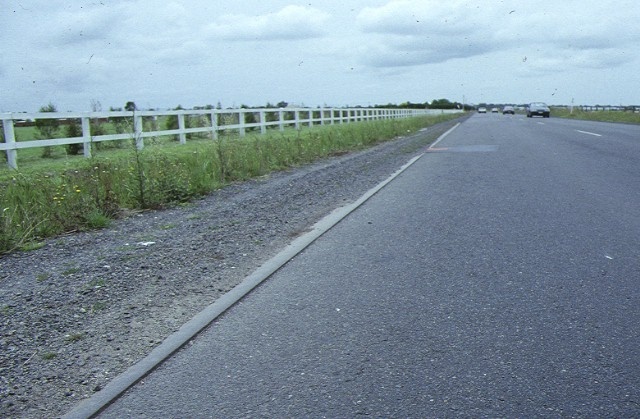 The plateways were designed to carry slow moving heavy vehicles over long distances, and thereby save wear and tear on the primitive road surfaces. The network of plateways beyond the Melbourne metropolis was considered to be the oldest steel wheelways of any considerable length in Australia. 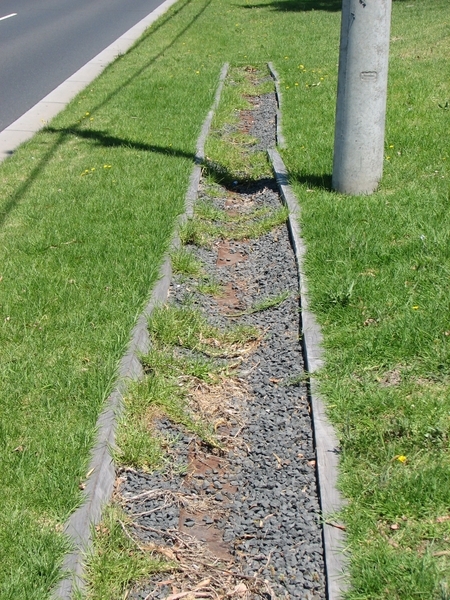 The remnants of the Centre Dandenong Road plateway are the only known surviving evidence of this once important network. The Centre Dandenong Road plateway and the neighbouring branches of the track plateway along Point Nepean Road were of great significance not only to the market gardeners of Brighton and Moorabbin, but also to the wider metropolis. For at least 40 years, these plates provided a vital and efficient means of transporting garden produce to the city markets, and the means of moving the city's nightsoil to the various disposal depots in the sandy market garden areas to the south. 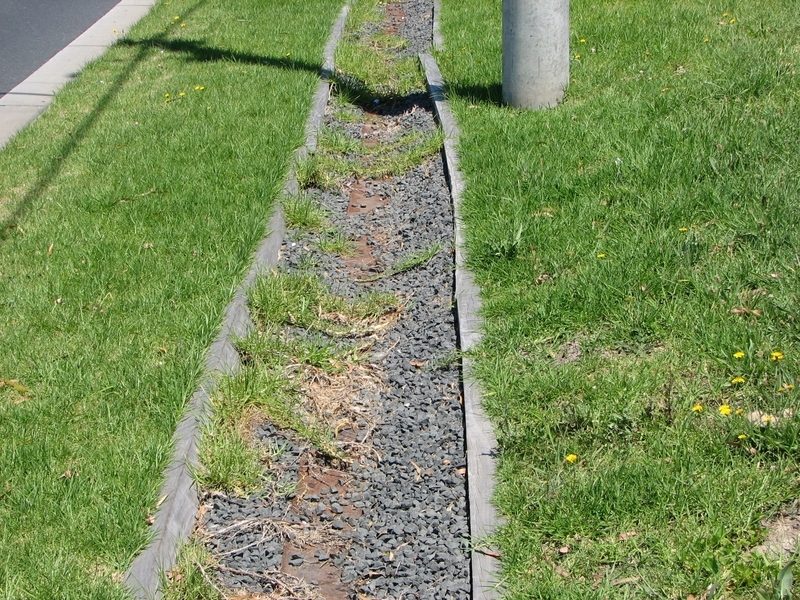 The remnant plateway thus recalls the early methods, functions and way of life before the advent of smooth bitumen roads, rubber tyred motor vehicles and reticulated sewerage systems. 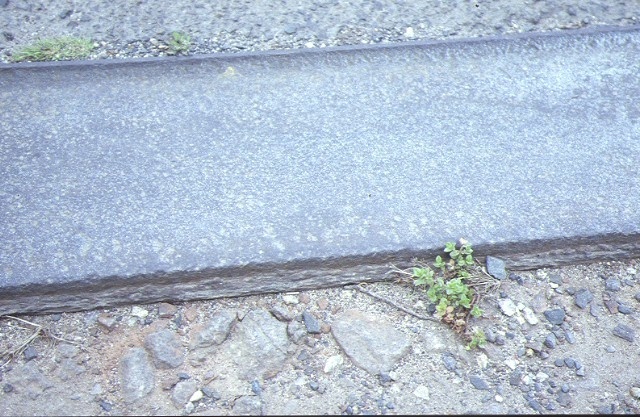 The Centre Dandenong plateway is unique and technologically significant, because it used a new type of channel plate and construction method different from all earlier flat plate installations. This improved system, used in Germany, was more cost effective than those used previously. Although only half the original plateway is extant, and that has been relocated, that which remains has continued to be in evidence as an integral element in the road formation since the plates were installed more than eighty years ago. 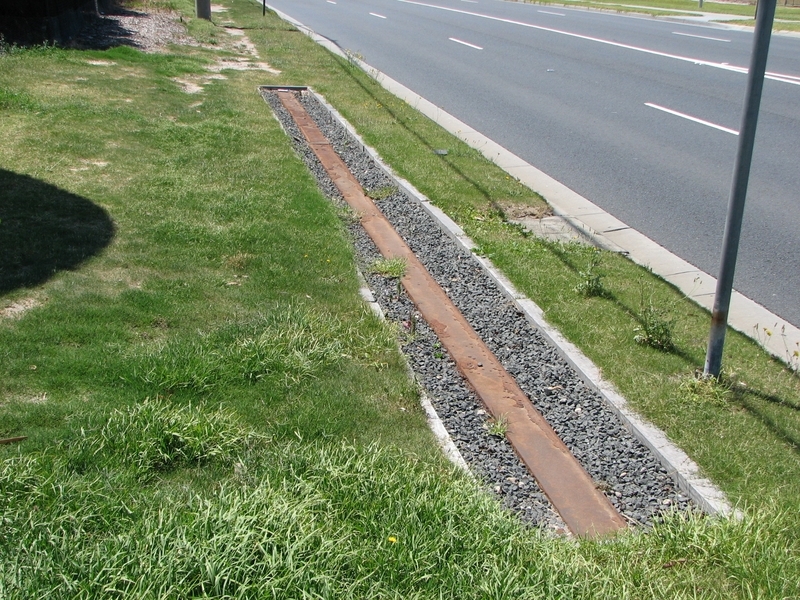 Former Tram Plateway, Centre Dandenong Road, Heatherton, City of Moorabbin. 1. 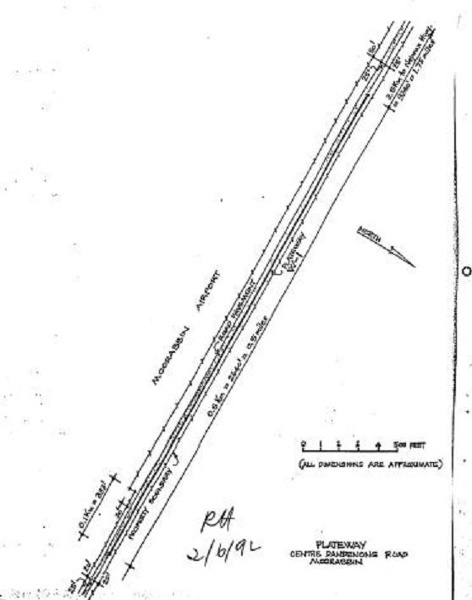 All the work known as the former tram plateway, Centre Dandenong Road, Heatherton, shown marked W-1 on Plan 605105O, endorsed by the Chairperson, Historic Buildings Council and held by the Director, Historic Buildings Council.